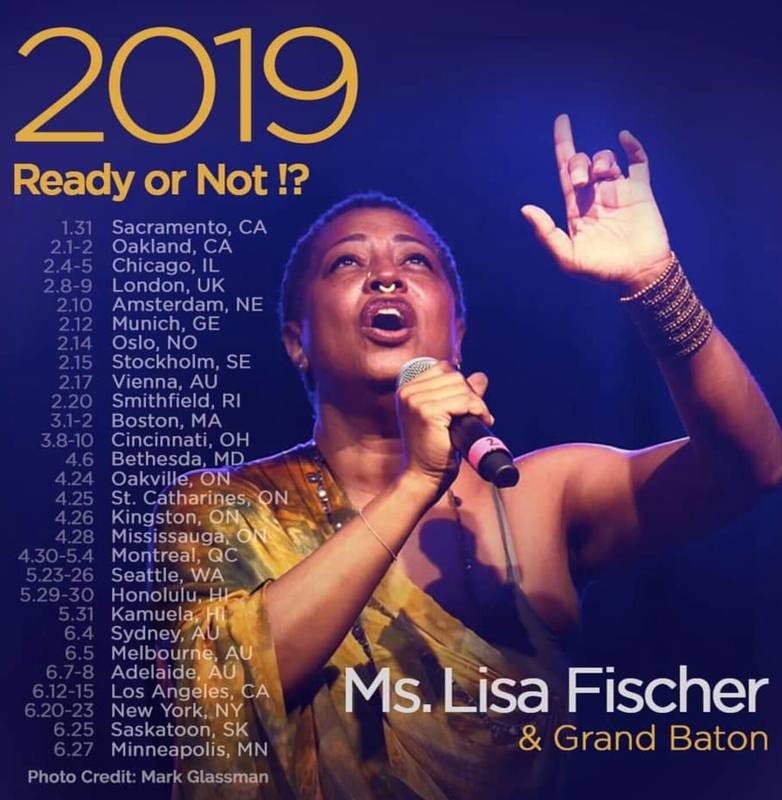 Grammy Award-winning Powerhouse vocalist LISA FISCHER has announced her first tour of the new year with her band Grand Baton. 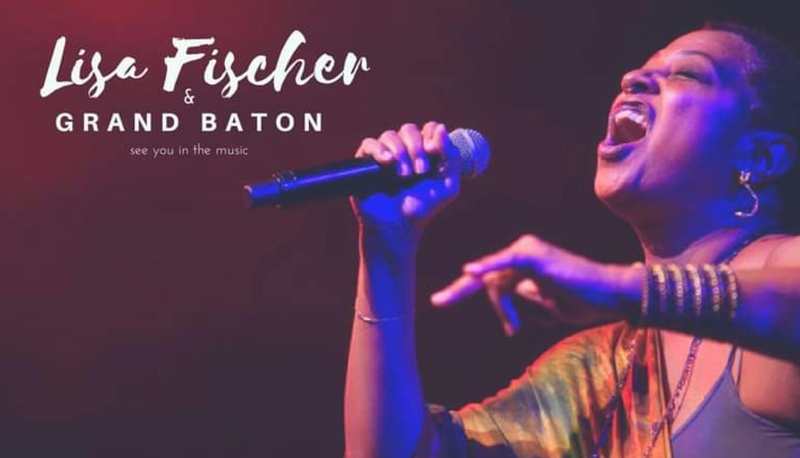 Ms. Lisa Fischer & Grand Baton Tour will kick off on January 31 in Sacramento, CA and will make stops in Chicago, New York, Los Angeles as well as International territories before ending on June 27 in Minneapolis, MN. I caught up with Lisa Fischer for an Exclusive Interview where she discuss what fans are to expect on the Lisa Fischer & Grand Baton Tour HERE!